Within Indigenous Australian cultures the discourse on sexuality and gender outside of western constraints is extremely limited. When sexuality is discussed it is more often than not in the registers of pathology that in turn speaks to a heterocentric discourse. 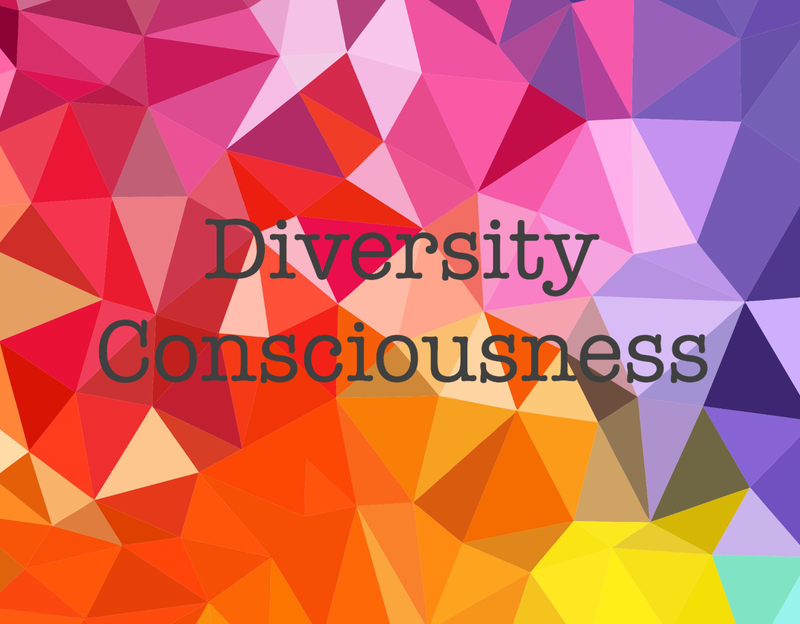 This session will use a six stages of decolonisation process, by Dr Lorraine Muller, as a response to the cultural challenges and to identify strengths in Indigenous *LGBT people. LGBQT is presupposed as counterfeit descriptor that misconstrues pre-settler colonial Indigenous gender variance and diverse sexualities. This session will explore the idea of “Neo-Cultural Gender Expression and Identity” as a dynamic part of our cultural evolution. Categories: Indigenous, Indigenous LGBQTI - Black Rainbow, Indigenous Suicide Prevention, Mental Health, Public Health, Suicide Prevention | Permalink. Med J Aust 2014; 201 (9): 540. 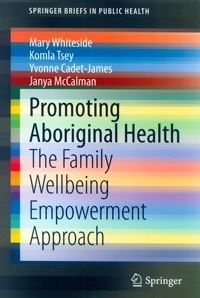 PAT ANDERSON, chair of the Lowitja Institute, Australia’s National Institute for Aboriginal and Torres Strait Islander Health Research, provides generous praise to the authors of this work for their valuable contribution to research and practice of empowerment in Aboriginal health (http://www.lowitja.org.au/promoting-aboriginal-health-family-wellbeing-empowerment-approach). When you read this text you will find that the praise is well deserved. 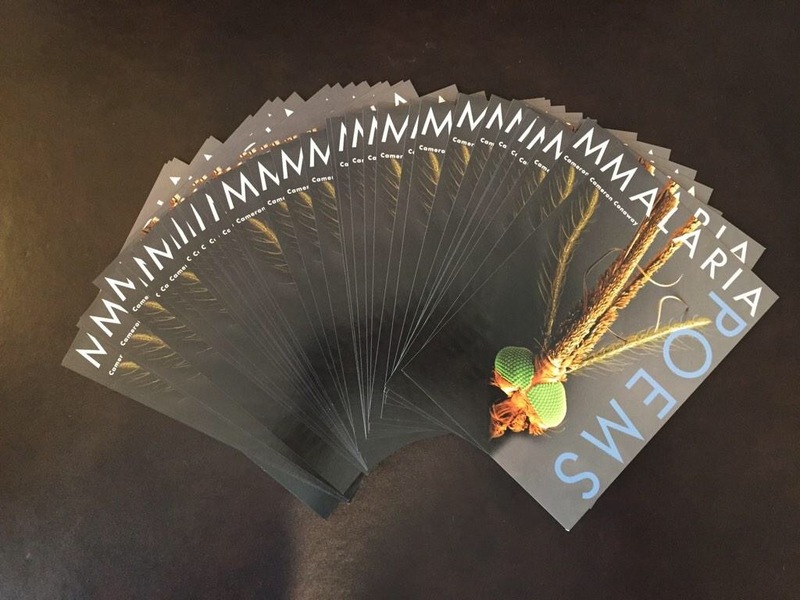 The full contents of this page are only available to subscribers. Categories: Articles of Interest, Books, Dameyon Bonson, Indigenous, Public Health | Permalink.